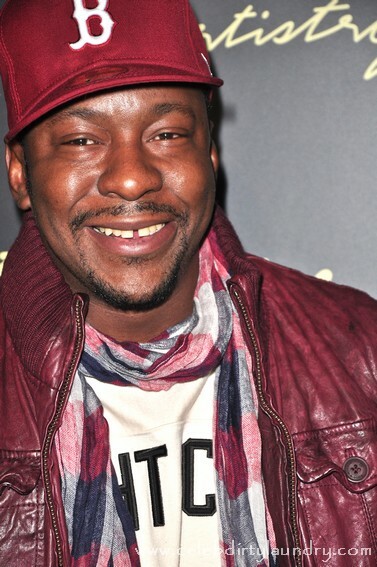 Bobby Brown is talking about working on a movie with mob-related rapper Tony Testa. Sources say the film is based on Testa’s Brooklyn family connection to notorious Gambino crime-family members the DeMeo Crew. The DeMeo Crew, headed by murdered mafia lieutenant Roy DeMeo, is known to have murdered up to 200 people in their ‘murder for hire’ operation in the 70′ through the early 80’s. The story will be based on Testa’s Uncle Patty, who transferred to the Lucchese family and was murdered in 1992. Testa’s uncle, Joseph Carmine Testa, the second in command to Roy DeMeo, is serving life in the same prison as Bernie Madoff. Brown was spotted dining at Trattoria Dopo Teatro with Testa, “Sopranos” star Joe Gannascoli and Chuck Zito about a possible role in the movie, which will also star Armand Assante. Maybe Bobby will learn where the bodies are buried?